Honesty, integrity, diligence should be the watch words for Real Estate agents and with Carol Jacobs, its a way of life. Putting a house onto the real estate market or helping someone to buy a house is a process and should be handled responsibly. Home buyer assistance and Home seller assistance are high priority to Carol. Also call Carol 256-651-7444 and ask her how you can get pre-approved for a home loan. Her success rate has led to a proven track record of quality work from Dallas, Texas to Huntsville, Alabama. Unsure? Just call Carol Jacobs at 256-651-7444 and interview her yourself. You won't be disappointed. As the Huntsville City Schools (256-428-6800) Re-Zoning takes place, here is a link to the Huntsville City Schools Boundaries (according to Huntsville City Schools) of the school zones. It has overlays for Elementary, Middle, and High School zones, as well as allows you to type in an address to find out what school zone it will be in. This can be found under "Tools" and then "Find My School". Try it out, you can zoom in and out to find out exactly where the lines cross. When the Huntsville City School redoes their Find My School zone page, we will put a link to it here similar to the Madison City Schools zone finder below. Madison City Schools (256-464-8370) - Madison City Schools School Zone Finder This Madison City Schools application is done to the best of their ability so if there are any problems or information requests about schooling, the main Madison City Schools line listed earlier in the paragraph would be the one to call. Madison County Schools (256-852-2557) - Madison County Schools currently does not have an online school zone finder. To find the school zone, call the main number then ask for Transportation. Looking for a home with a particular quality? Waterfront homes or perhaps Luxury homes? Just click on the appropriate link and you'll see a list of available homes which then you can further refine into specific areas, price range, and bedrooms. Download the NEW APP for Apple or Android. When you're out looking at homes, make sure you have this free valuable tool in your hands. 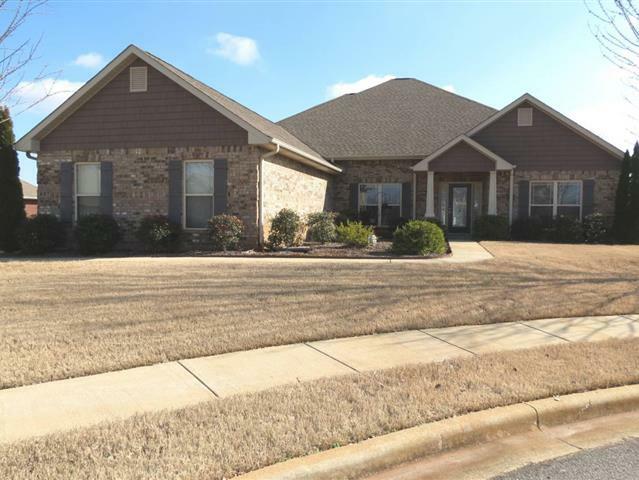 This Huntsville Real Estate App is a wonderful program so try it out for yourself! 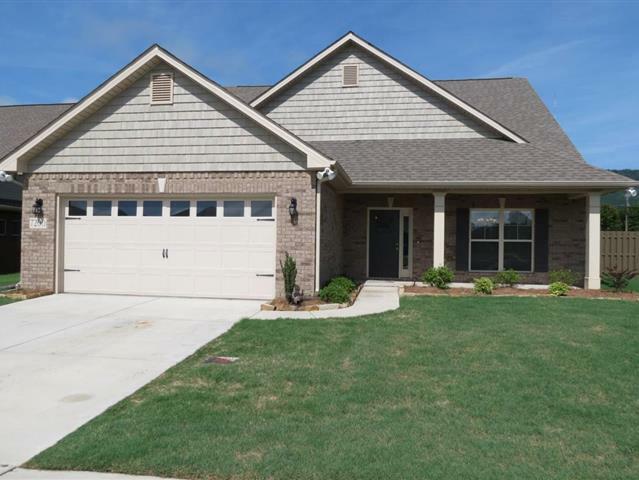 Go ahead and register to get the full capability of this website for your search in the Huntsville Alabama Real Estate Market. Oh and don't forget to check out Carol's ongoing blog Curb Appeal Huntsville - A Real Estate Blog. It contains real estate information, hints & tips, local newsworthy items, and community events. 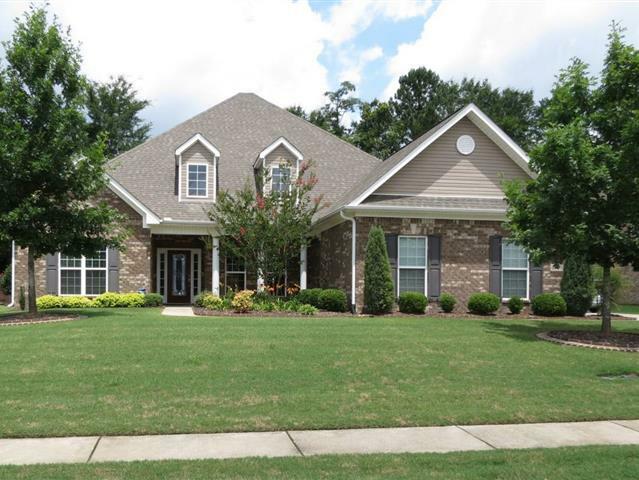 If you have a subdivision in mind that you want to check out, click on the list on the left. This website was designed in mind to be like a directory where more information is better for you. More is always being added to be sure to check back regularly or call up Carol 256-651-7444 and ask what's available. Are you the type of person that needs a map to see exactly where everything is? Well don't worry you can check out our MAP and see its just as easy as using the search box! 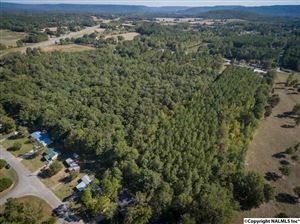 It will show you all the Huntsville Alabama Real Estate listings in a top down view type format. Are you interested in LAND instead? 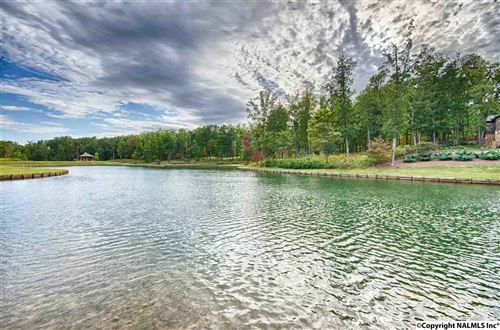 Click for Land listings across Huntsville, Madison, and Hampton Cove! Do you want more information at your fingertips? Do you want to see what's going on in the area? Try out Carol Jacobs' Market Insider! Are you relocating to Huntsville Alabama? Carol Jacobs can help you with that! Her immense experience in relocation has enabled her to take advantage of an untapped market. Sure there are companies that help with relocation, but they are not invested in that client to make sure they're getting both an ideal home and the respect & treatment that an agent one on one can provide. By using her years of experience as both an agent and relocating her family, she is the ideal agent to come for help in relocation to Huntsville Alabama. All it takes is one simple step of calling Carol at 256-651-7444 and saying "Carol, I want to relocate to Huntsville Alabama? Can you help me?" Just this one step will set you up on a comfortable process of being welcomed into the community. Two Great Video Messages from the Huntsville - Madison County Chamber of Commerce. Huntsville - A City On the Rise from Red Brick Strategies on Vimeo. Additional Information on Relocation to Huntsville Alabama as well as Alabama in general can be found at the State of Alabama: Moving to Alabama Page. Here you will find information on license plates, demographics, state income tax, property tax, voter registration, employment, and more. The City of Huntsville Community Information Packet also has great information. 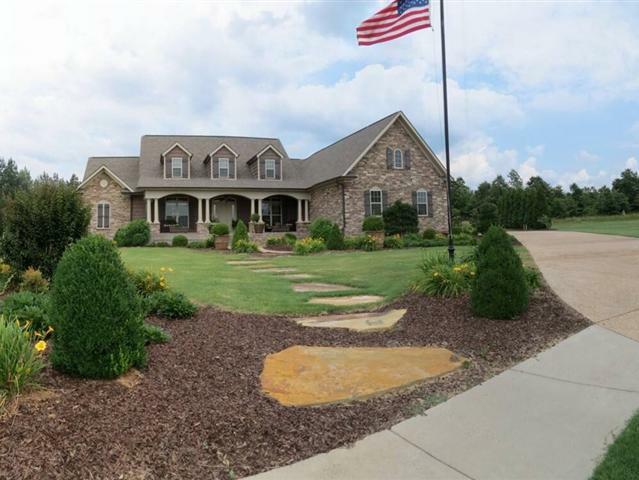 Remember the Huntsville Alabama Real Estate Market is only one part of living here, the other part is giving you the information you need to take care of your household once you arrive. Entertainment, shopping, health care, restaurants are also something to keep an eye on. You can do this through AL.com, one of the many news outlets such as WHNT, WAAY, WAFF, Our Valley Events, as well as other web resources. Or you can drive off and explore the city, from downtown Huntsville, to Bridgestreet, to the Carl T. Jones Target Shopping Complex and find the multitude of shopping and restaurants there. Fun and Festivities await, you just have to go experience them.